Caitlyn Jenner has dubbed Laverne Cox fierce and fabulous. The two women are role models in the transgender community, with Laverne becoming an icon after being cast in Orange is the New Black. Both in the show and in real life she is a trans woman. Caitlyn has also become a voice on the subject, recently undergoing surgery to become a woman, and leaving behind her former life as Bruce Jenner. “@LaverneCox, you are fierce and fabulous! Your support means the world. Thank you for all that you do for the community. #TransIsBeautiful (sic),” Caitlyn posted on her Twitter. Laverne has openly lent her support to Caitlyn over the last few weeks. After months of speculation, Caitlyn admitted that she was transitioning to become a woman in an explosive interview with Diane Sawyer in April. 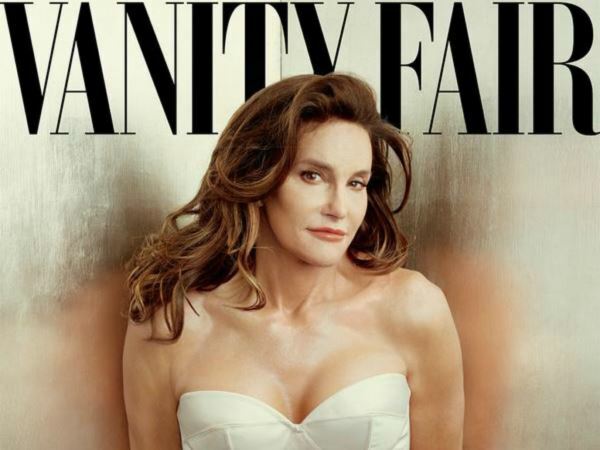 Then earlier this month Caitlyn revealed her new look, and name, on the front of Vanity Fair magazine. "I am so moved by all the love and support Caitlyn is receiving. It feels like a new day, indeed, when a trans person can present her authentic self to the world for the first time and be celebrated for it so universally,” Laverne said after the magazine was released. Soon after her Vanity Fair cover hot shelves, Caitlyn joined Twitter. Her first tweets told of her joy and finally being able to be herself. “I'm so happy after such a long struggle to be living my true self. Welcome to the world Caitlyn. Can't wait for you to get to know her/me (sic),” she posted.